A member of the Mefford family has worked in a jewelry store, in downtown Florence, since 1911. Russell Mefford is continuing his family tradition by offering unique and amazing jewelry products and services. 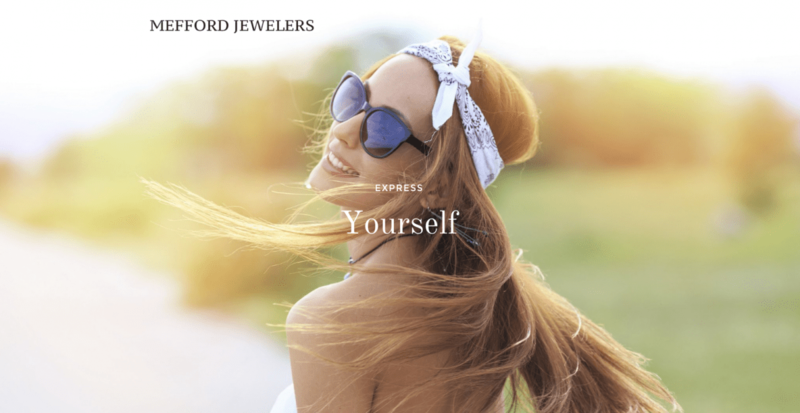 Mefford Jewelers wanted a eCommerce site to display and market their products and services in an easy to use website.